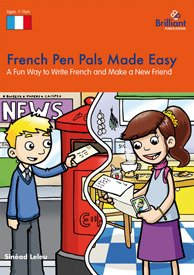 French Pen Pals Made Easy provides an easy way for pupils to communicate in French with other French speakers. 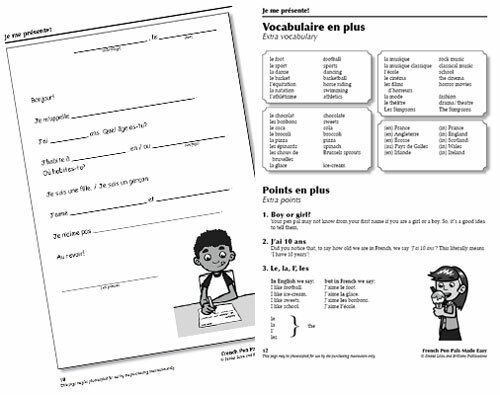 It contains fill-in-the-gap letters, so even pupils just beginning to learn French can have the satisfaction of being able to communicate effectively in French. Supplements, consolidates and revised course work. French Pen Pals Made Easy has been developed for use with children at primary school or early lower secondary school (KS2 - KS3). This is a great resource which can be used straight away with little preparation!!! Love it.